Justin Bieber’s, Purpose, and One Direction’s, Made In The A.M, both debuted on Friday, November 13. Fans, including myself, found themselves torn between the heartthrobs. Bieber took the top spot on the Billboard 200 list, with 649,000 units sold. One Direction was still strong with sales of 495,00 units. How do the two releases compare, and which album was better? Both albums have a comeback aspect to them. Bieber’s previous album, Journals, did not do well commercially when it was released back in December 2013. This combined with his infamous past behavior made me a bit skeptical of how well this album would be. Bieber has 69.9 million followers on Twitter, 40 million more than One Direction’s account. This difference, along with the help he got from famous friends on their accounts, gives the album an edge on publicity. One Direction’s has had steady album sales since the group started, with their last album being released November of 2014. Made In The A.M. has a lot of press on it due to the fact it would be the first recorded without Zayn Malik. With their upcoming hiatus coming up, this could be the last new music we hear from them in a while. Purpose started off strong with singles such as “What Do You Mean” and “Sorry”. With every release of a new song, the same old question of, “Is this about Selena Gomez?” would come along with it. These two singles, along with “Mark My Words” are reportedly about Gomez. The songs on this album remind me a bit of his older music, and exposes his growth personally and musically. I was super impressed with how the album turned out, and unlike 1D, it has others featured on it. My favorite collaboration, and possibly my favorite song new discovery off the album, is “The Feeling” featuring Halsey. The main question of the song is, “Am I in love with you, or am I in love with the feeling?” The album also features Big Sean, Travi$ Scott, Nas, and the popular track “Where Are Ü Now” has both Skrillex and Diplo. “Drag Me Down” is the lead single, and most well known track off of Made In The A.M. It helped Niall Horan, Harry Styles, Louis Tomlinson, and Liam Payne showcase that they were better off without Zayn. He was my least favorite member so the success of this song made me a very happy Directioner. “Perfect” was another hit single off the album and is rumored to be about Taylor Swift, with lyrics such as “…if you’re looking for someone to write your breakup songs about. Baby, I’m perfect.” It’s one of my favorites off the album, along with “Infinity”, “History”, and “Never Enough”. With Zayn being gone, I get to hear more of Niall. So every song I just appreciated more on this album. If you have a favorite member of the group, pick up their new album at Target because they have special edition album covers for each member. My heart is torn as I loved both albums, but Purpose would have to be the winner. I found myself listening to it more while “researching” for this article, as did many others, as the album crushed Spotify’s previous record of most streams in one week. I encourage you to see which album you like better, Spotify has the deluxe editions of both. If you’re impressed with the Bieber’s new album, or already a fan, check him out on his 2016 world tour. 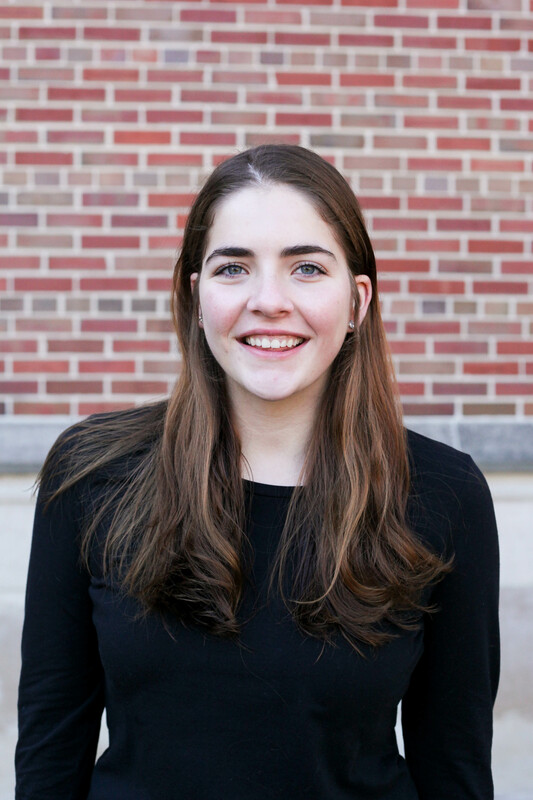 Veronica Burns is a junior studying a dual business communication major and journalism. Her loves include cats and actor Tom Hiddleston.